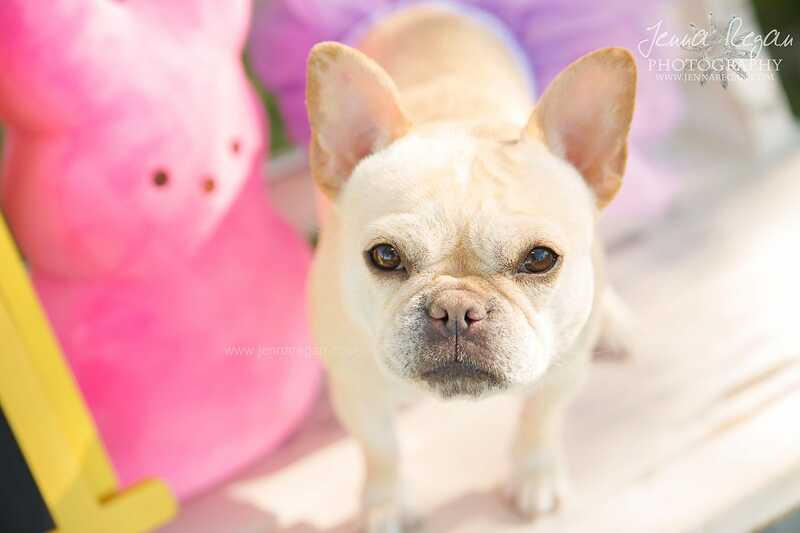 Imagine how adorable your dog will look in colorful bunny ears and surrounded by pastel eggs and flowers! 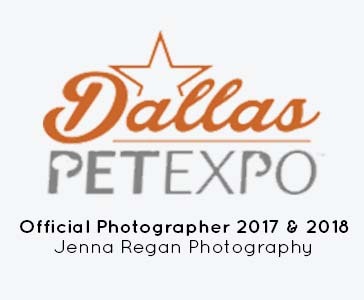 Bring your dog out for a one-of-a-kind Easter photo session with Dallas area professional pet photographer, Jenna Regan. 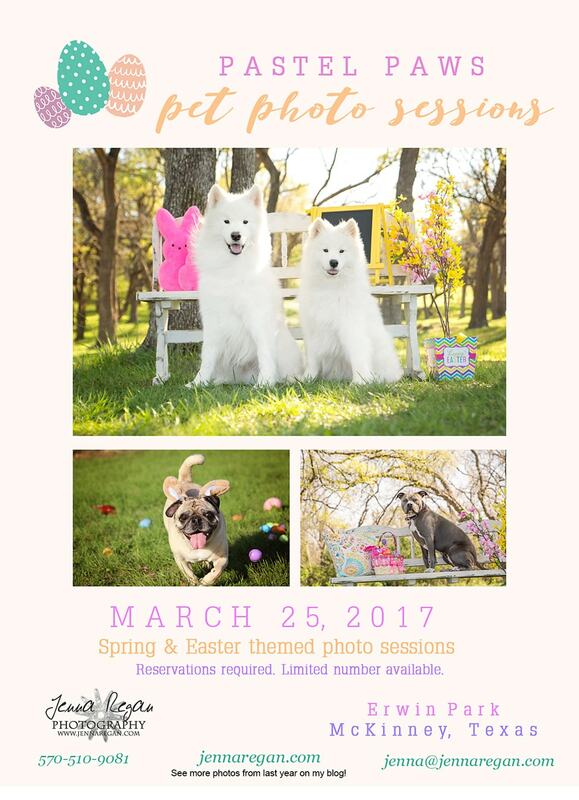 The sessions will have an Easter and Spring theme and will include a variety of set ups and props to both posed and natural shots. 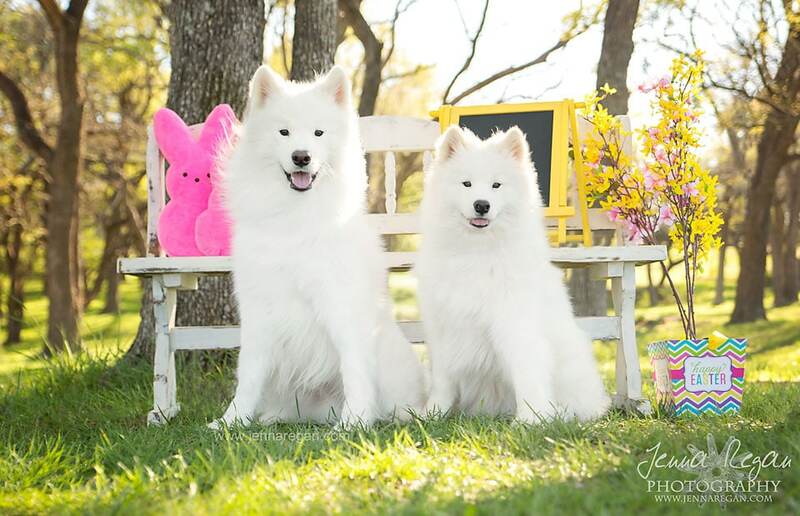 *Easter and Spring theme with a variety of props, décor, and setups. 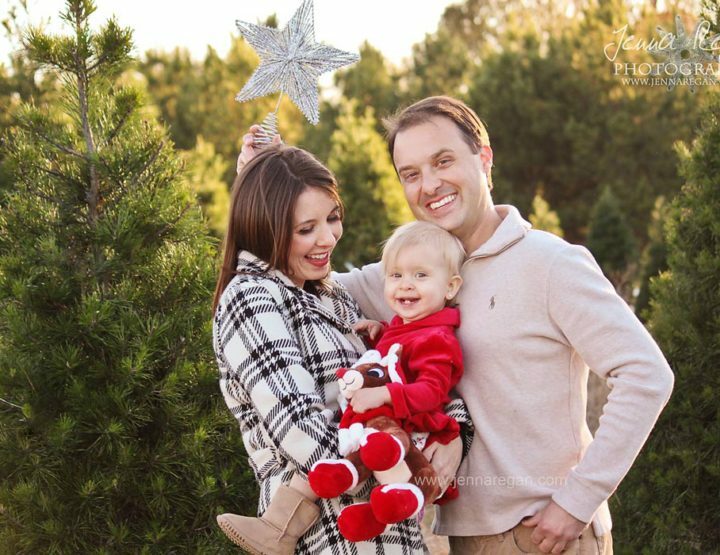 *15- 20 minute photo shoot with me, complete with all sort of holiday décor and special touches. 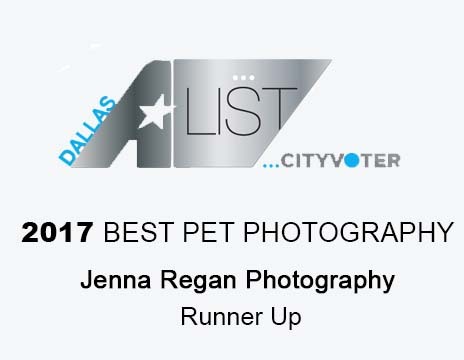 We’ll have plenty of time to get your dog comfortable and to capture his or her personality! 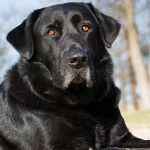 *To keep your dog safe and keep his or her attention on the photo session, you’ll have the option to keep your dog on leash and the leash will be edited out of your final selected images in Photoshop. 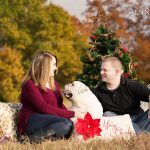 * Outdoors, natural setting at a beautiful McKinney park. 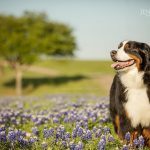 The location is picturesque and “off the beaten path” to keep distractions to a minimum for your dog. *Fun Easter experience. 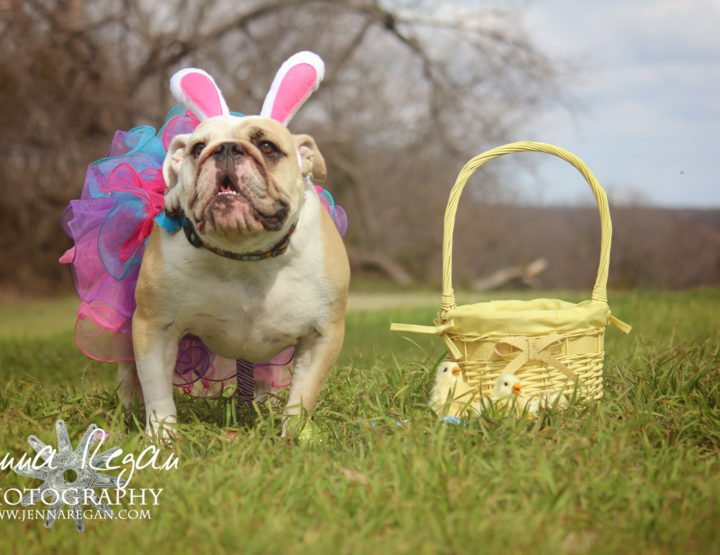 To make it even more special, the package will include an Easter basket with doggie goodies to take home! 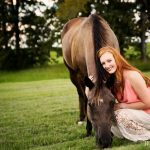 *Expect around 10-15 photos to choose from at a viewing and ordering session. 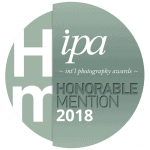 The package includes two fine art 5x7s, you pick the images. You’ll have the option to add additional products if you’d like. *Posed and natural shots! 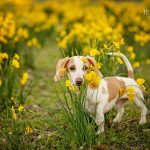 I have so many fun ideas to encompass the spring and Easter theme… Imagine your dog looking curiously up at the camera with bunny ears on and surrounded by beautiful spring flowers! The session fee is $105 and that includes all of the above for one dog. Each additional dog is an additional $25. Reservations are required and we’ll find an appointment time just for your dog, to minimize waiting and stress on you and your dog. 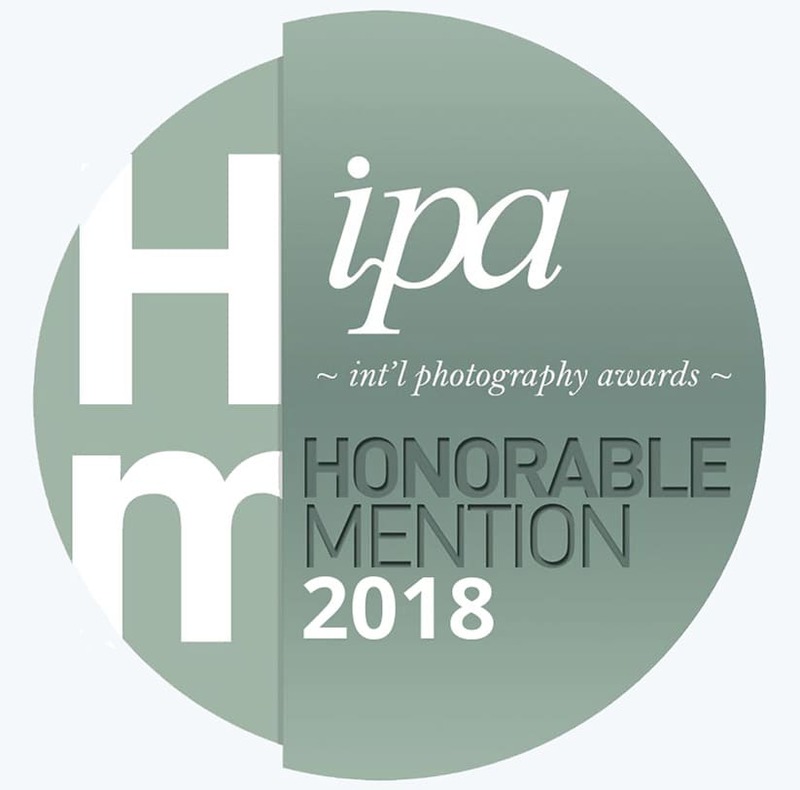 Would you like to be included in the photo session too? 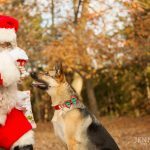 Upgrade to a “dog+people” session for $65 more, which includes one dog and up to two people. Everything above is included as well. You can select this option during the reservation process below. Due to the customization of each session, there will be a limited number of bookings available. 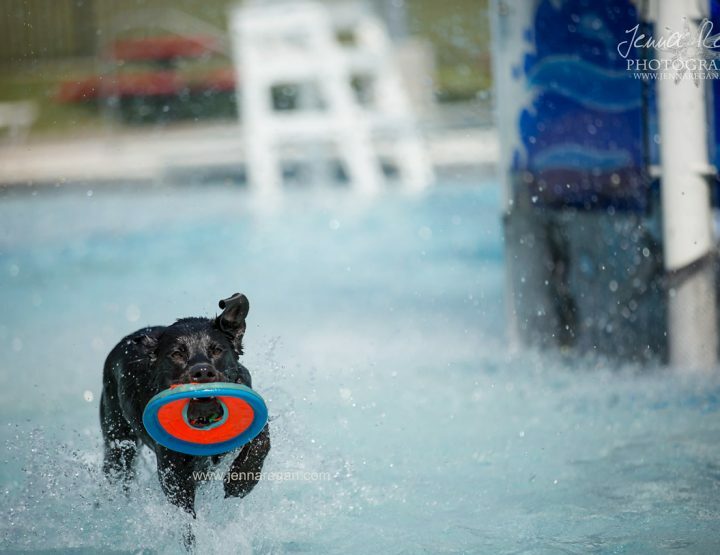 Reserve your dog’s session today!